Naumi Hotel is comfortably nestled in between many local attractions such as the iconic Esplanade, the famous Raffles Hotel and hip Bugis and nearby Arab Street / Kampong Glam area. The shopper's paradise along Orchard Road is also just a short taxi ride away. 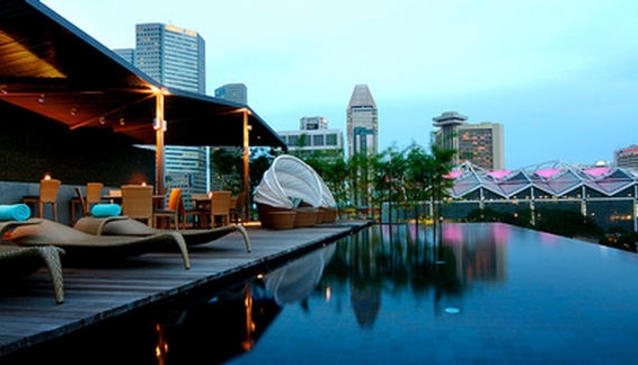 The hotel is close to an MRT station allowing for an easy access to all city areas.